Okay, so Hedgehog the Human was not the name of an actual fighter pilot, but that was Sonic’s original backstory as created by the original Sonic team. Game Designer Hirokazu Yasuhara and Character Designer Naoto Oshima revealed the character’s true origin in a talk at the Game Developer’s Conference this week in San Francisco. The human version of the iconic character had a very, very full backstory. He was a WWII fighter pilot with a penchant for speed and spiky hair that earned him the nickname “Hedgehog,” later on his wife writes a children’s book inspired by his aerial exploits. Some of that backstory has carried through to the version of the character we know today. The Sonic logo features stylized wings, like those you’d see on the back of a pilot’s bomber jacket, and the character’s smile was based on the designs painted to the nosecones of WWII fighter planes. 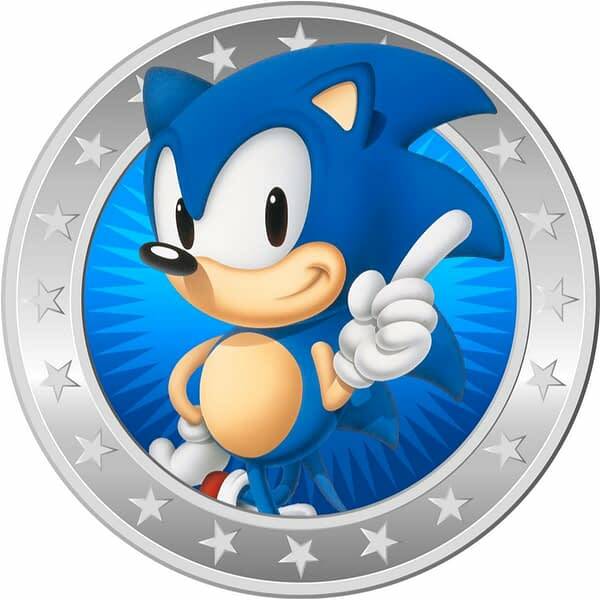 While the human version of Sonic was scrapped because the main gameplay mechanic involved rolling, which led to the team dropping Hedgehog the Human for a character who could roll, like a cute dog or an old man. They also wanted something children could draw, so Oshima took his character designs (a hedgehog, a dog, and an old man) to New York’s Central Park to see which version children would like. They reacted most positively to the actual Hedgehog, with an old mustachioed man coming in second. That old man with a mustache went on to become Eggman. The cute dog actually came in last place of the three finalists. 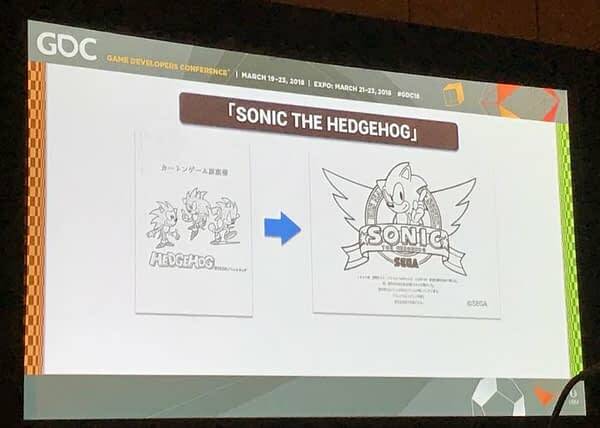 And thus, we ended up with the blue speed-demon hedgehog we all know and love.